The Accreditation Council for Graduate Medical Education will soon decide on a controversial proposal that will allow first-year residents to work 28-hour shifts, up from the 16-hour shift cap currently in place. A 45-day comment period on the proposal recently ended and the ACGME is expected to decide in the coming weeks whether to approve the measure. Public Citizen, an advocacy group, led a petition urging the ACGME board to reject the proposal. The petition garnered more than 67,000 signatures and was submitted this past weekend to the ACGME board for consideration. The ACGME, which announced the proposal last November, argues the changes would lessen disruption in patient care while strengthening team-based care. 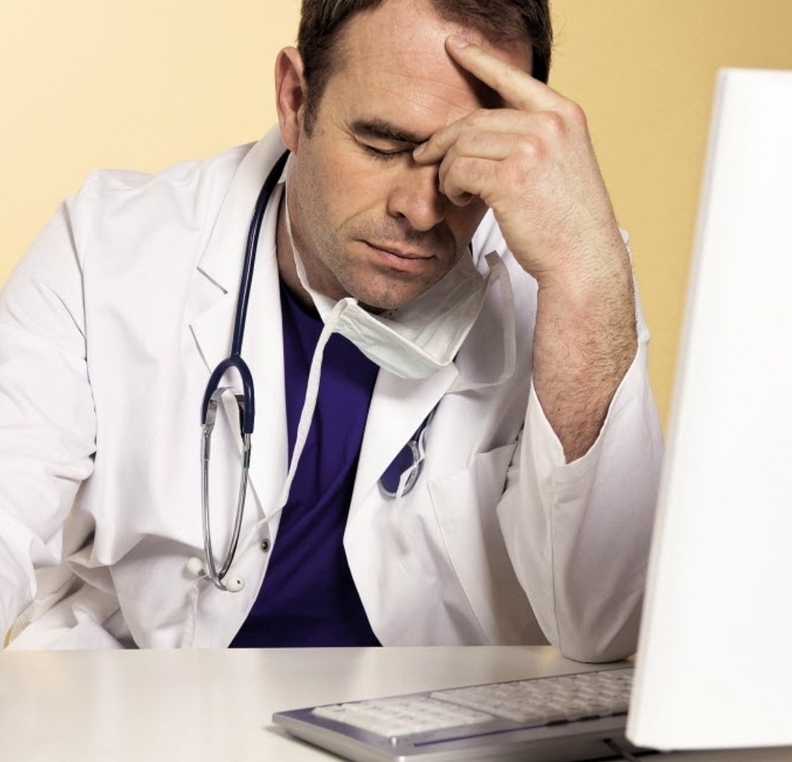 The proposal would relax work restrictions put in place by the ACGME in 2011 for first-year residents as evidence mounted that sleep-deprived residents were more likely to make patient errors. In response to the concerns, the ACGME passed a proposal that restricted first-year students to 16-hour shifts. After their first year, residents can work up to 28 hours per shift. All residents are restricted to work no more than 80 hours per week. The new proposal has faced backlash from various provider organizations and patient advocacy groups concerned it will negatively affect patient safety and resident well-being. Dr. Sammy Almashat, a health researcher at Public Citizen, said first-year residents don't have the training or experience to work a 28-hour shift without a high risk of making errors in patient treatment. He said there is substantial research that shows sleep-deprived doctors are more likely to make errors. Residents also shouldn't have to work for such a long period of time, Almashat said. Academic medical centers that offer residency programs receive government funds of about $130,000 a year for each resident. Resident salaries range from about $50,000 to $60,000. Almashat said residents are essentially “free labor” for the hospitals and they want to take advantage of the cost benefits. In its new proposal, the ACGME said in order to better prepare residents for the expectations in their career they should be exposed to long hours early on. “Residents must develop the skills and the confidence to manage challenging situations, under supervision, and must learn to care for patients over extended hours, and during nighttime hours, because these are circumstances they will encounter after graduation,” said Dr. Thomas Nasca, CEO of ACGME, in a prepared statement. The extended hours expected from residency originates from a longstanding mindset that those years should be difficult, Almashat said. “There is this tradition that working inhumane, dangerous hours is the only way you can become a doctor." This grueling pressure has contributed to high rates of depression among residents. A 2015 study in JAMA found about 28% of residents suffered from depression. “The harm for residents on a very basic level is their mental health,” Almashat said. As part of its new proposal, the ACGME calls on academic medical centers to create residency programs that prioritize well-being of residents. This includes ensuring the programs have manageable patient workloads.